First I am pleased to announce my friend Ken has made magic. Comments again are functioning. It means a lot to me when folks comment. Now, thanks to Ken, it is again possible. Thank you Ken! That thing would be boat insurance. In order to buy insurance for a boat you must have a car driver's license. Honestly, you cannot make this stuff up! And due to the fact that I've not been licensed for so many years that means I get to start fresh. Prior to getting a driver's license I am required to spend FOUR HOURS learning that drugs and alcohol are bad. Really?!? I'd have Never guessed that without reading about it for four flipping hours. The actual time I spent on the 12-part course was 2.5 hours incidentally. The rest of the time was spent waiting for the timer to allow me to progress to the next section. On the bright side, next is to take a written test. Then a driving test and finally I'll have a driver's license. With that I can acquire insurance for Seaweed. All because apparently being licensed to drive a car means you, or I, am allowed to buy insurance for a boat. For the record I have zero intention of driving a car ever again. I like being a passenger. However in order to get boat insurance I've jumped through most of the hoops required. 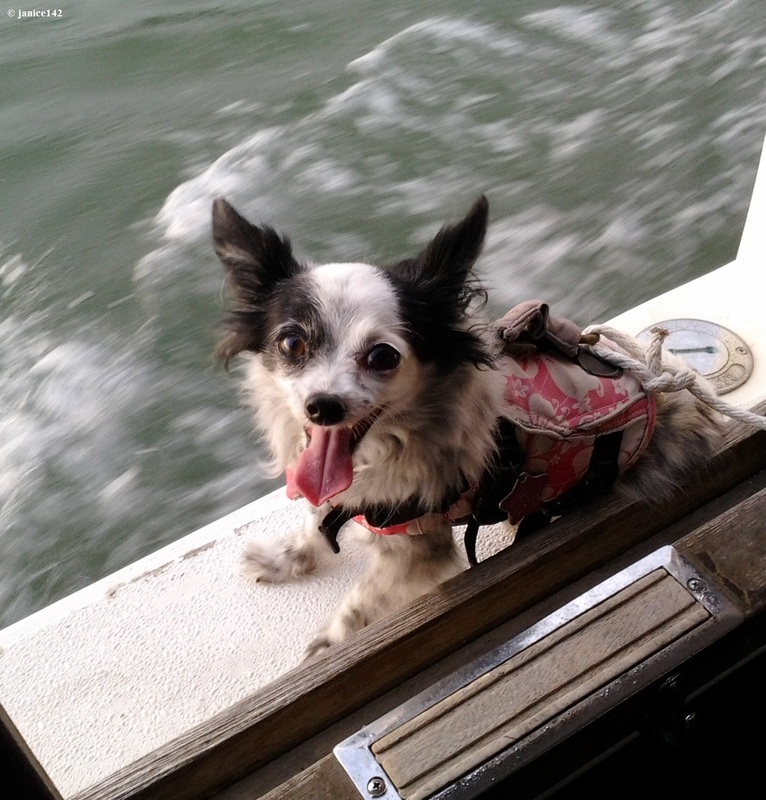 Side Note regarding photo of Skipper ↑ on the side deck. She is secured. That life preserver won't come off her, and Skipper is tied to the bulkhead. The line is such that my girl cannot go off the side deck either. As for the side deck, I've got plans to add netting around the bow of the boat. The net will start just aft of the pilothouse doorways at the cabin and encircle the whole front of Seaweed. In the meantime I wanted my friends to know that Seaweed and I are a-okay. 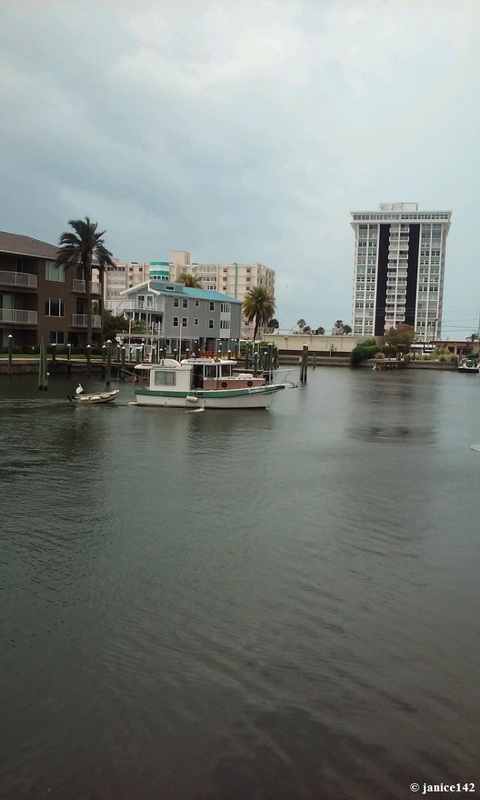 Do you carry insurance on your boat? And, what company provides said coverage? A favorite aphorism: More money is spent each year on alcohol and cigarettes than on Life insurance.